University of Minnesota-West Bank Campus is certainly a destination worth visiting. 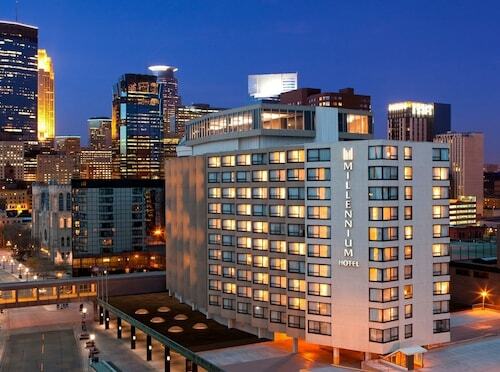 To see it, along with a fantastic array of other sites, hit the road to the wonderful city of Minneapolis - St. Paul. You'll be able to find 15 possible accommodations within 2 miles (3 kilometers) of University of Minnesota-West Bank Campus. 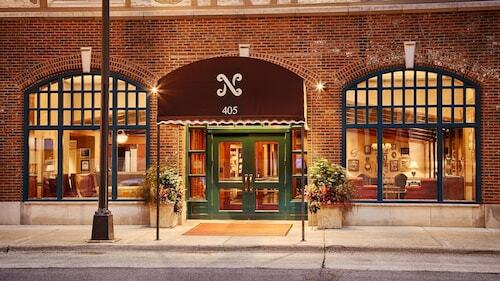 A lot of travelers recommend the Residence Inn Minneapolis Downtown at The Depot by Marriott, 1 mile (2 kilometers) away, the Kimpton Grand Hotel Minneapolis, 1 mile (2 kilometers) away, and the Graduate Minneapolis, 0.7 miles (1.1 kilometer) away. 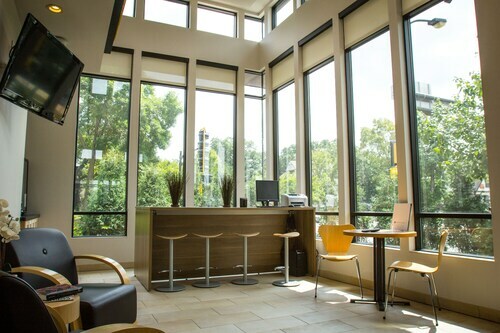 To ensure you have enough of your budget remaining to experience everything on your itinerary, stay at the University Inn, 0.9 miles (1.4 kilometers) away. Are you somebody that has luxurious tastes? 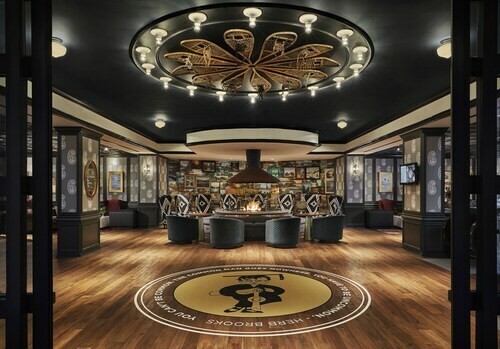 If so, you'll find a small collection of high-end hotels situated just a short drive away. The Hotel Ivy, a Luxury Collection Hotel, Minneapolis and Loews Minneapolis Hotel are well-known. If you're the type of person that does quite a bit of your traveling from behind a cafe window, you've come to the right place. An easy walk away, Starbucks offers all the delectable drinks and treats you could possibly want. When you'd prefer a place with a larger menu, Dunn Brothers Coffee can quiet a rumbling tummy. Tourists looking for a nightcap ought to pull up a stool at Viking Bar, also conveniently located within walking distance. Add a taste of the arts scene to your trip by purchasing tickets to a play at Theatre in the Round. If the time is right, prearrange a tour through the Augsburg College to get a feel for the energy within this area. Enjoy some inspiration, as well as education, at Weisman Art Museum, which obtains, safeguards and displays art for the benefit of the community. Need a rest from the hectic pace of city life? Go for a walk in Murphy Square, an idyllic urban oasis. See what a student's lifestyle is like in another town when you visit University of Minnesota-Minneapolis. Ensure you plan to come on one of the days when the campus is open to the public. How Much is a Hotel Room in University of Minnesota-West Bank Campus? 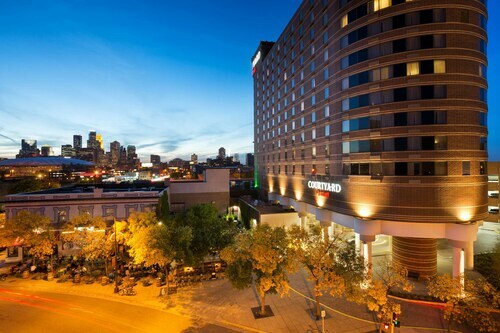 Hotels in University of Minnesota-West Bank Campus start at $88 per night. Prices and availability subject to change. Additional terms may apply.